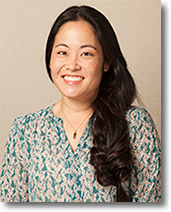 At the San Buenaventura Urology Center Dr. Marc Beaghler and Dr. Seyed Khoddami have specialized knowledge of disorders of the male and female urinary tract and male reproductive organs. The Center offers a complete range of sub-specialties, delivering comprehensive diagnostic and treatment services for urologic disorders. 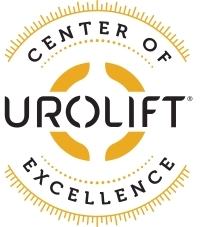 Click here to read more about our Urolift Center of Excellence! 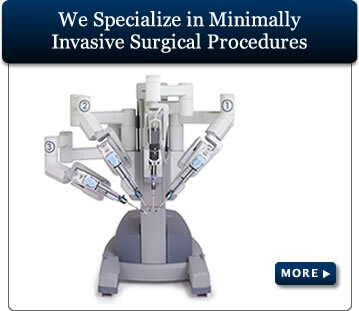 Dr. Hall and Dr. Takase-Sanchez are urogynecologists specializing in Female Pelvic Medicine and Reconstructive Surgery using the da Vinci robotic system. 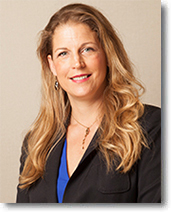 Our urogynecologists manage clinical problems associated with dysfunction of the pelvic floor and bladder.